At the Rio Summit 1992 young people have been recognized for the first time as a distinct group that is particularly affected by sustainable development issues. 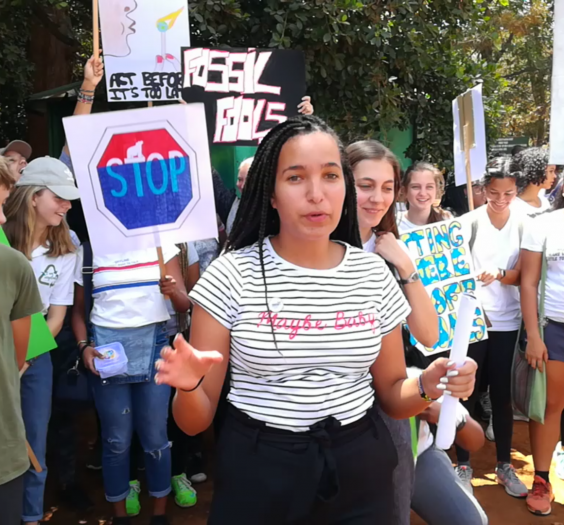 Since the Earth Summit 2002 in Johannesburg (“Rio+10”) Youth Delegates are sent to the UN Commission on Sustainable Development by the German Federal Youth Council (DBJR) and the Federal Ministry for the Environment, Nature Conservation and Nuclear Safety (BMU). After Rio+20 the Commission was replaced by the High-level Political Forum on Sustainable Development at the United Nations. The Youth Delegates give young people from Germany a voice there. In order to do that the delegates are involved in a close exchange with children and young people. Over the course of events that take place regularly at schools, associations and various initiatives, they collect ideas, wishes and demands. At the same time, they share their experience and talk about how Germany progresses in implementing the Agenda 2030. 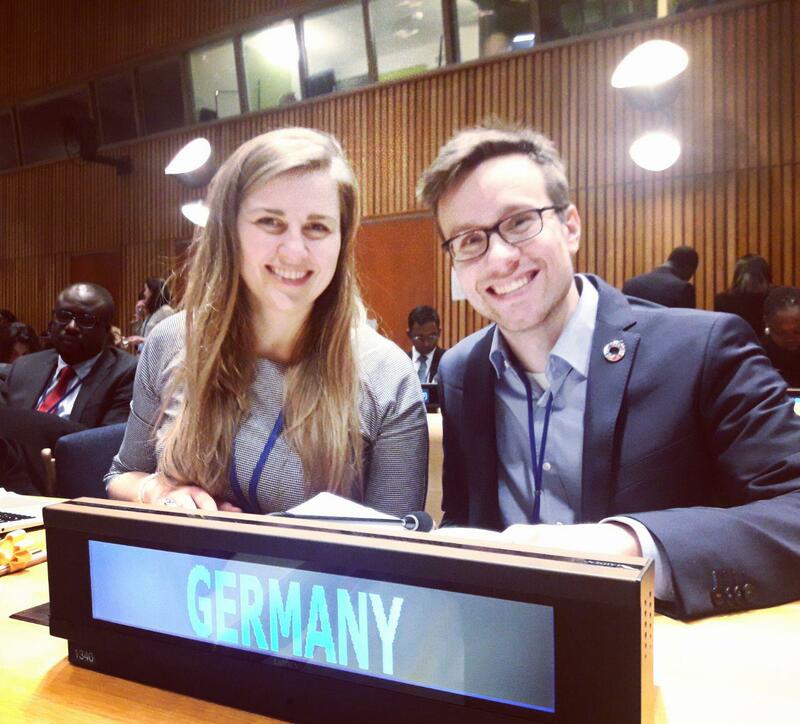 The Youth Delegates for Sustainable Development accompany the German government delegation led by the Federal Ministry for the Environment to the High-level Political Forum on Sustainable Development (in short HLPF). This is where they represent the interests of young people in Germany to the world community. 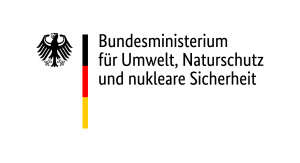 Die Jugenddelegierten für Nachhaltige Entwicklung begleiten die deutsche Regierungsdelegation unter Leitung des Umweltministeriums zum Hochrangigen Politischen Forum für Nachhaltige Entwicklung (engl. High Level Political Forum for Sustainable Development, kurz HLPF) der UN. 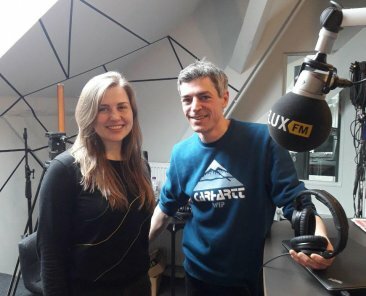 Dort vertreten sie die Interessen von jungen Menschen aus Deutschland vor der Weltgemeinschaft. 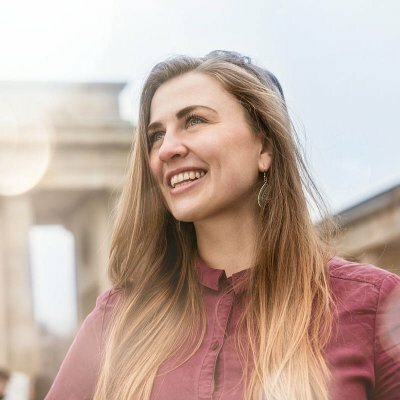 Rebecca is studying the Master programme Integrated Natural Resource Management at the Humboldt university in Berlin. In the past, she has been actively engaged in environmental protection with BUNDjugend (Young Friends of the Earth) where she founded a mobility working group and was member of the board. 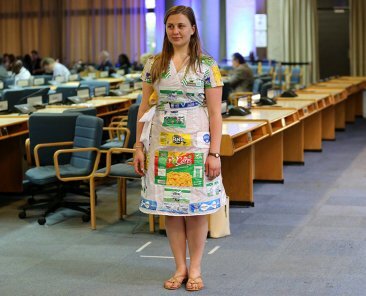 Besides, she works as a student assistant for the German Renewable Energy Federation. Eradication of poverty and social injustice within and among states as well as a consistent energy transition to combat climate change are Felix’s main topics. He was involved in various jobs in youth participation and is actively engaged at the young socialists. 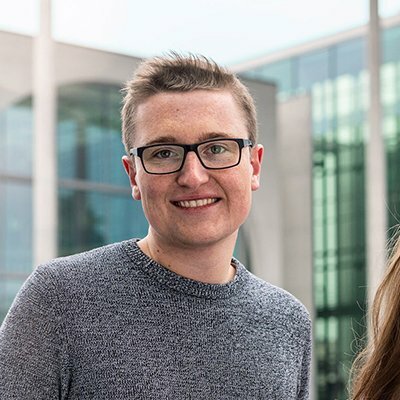 Felix completed a cooperative study program in industrial engineering and is now studying Sustainable Electricity Supply at the University of Stuttgart in a master’s programme. 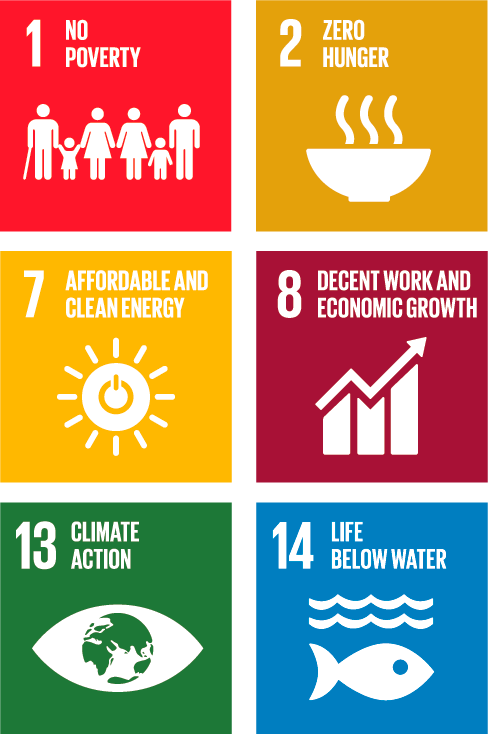 In September 2015 the Agenda 2030 was voted during the UN General Assembly. 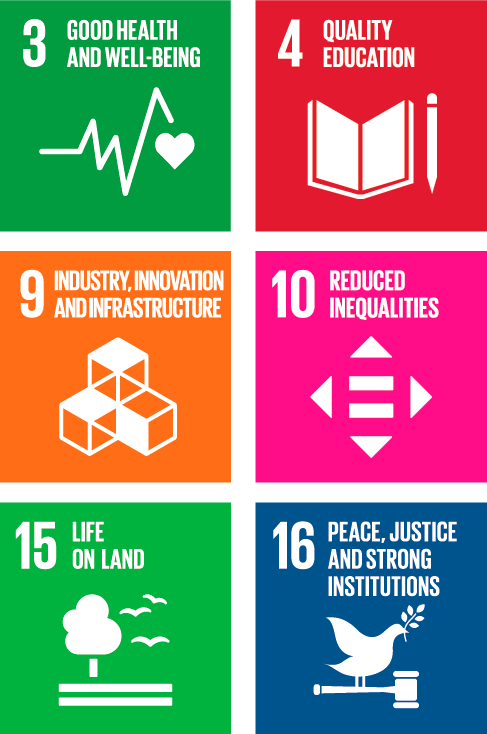 The Agenda consists of 17 Sustainable Development Goals which the world community wants to achieve by the year 2030. The progress is assessed annually during the High-level Political Forum (HLPF). 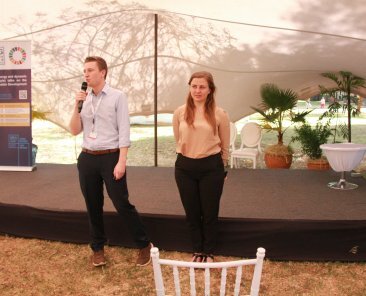 The Youth Delegates are part of a delegation of the Federal Government and represent young people from Germany in this body. During their days in New York City, they work together with the Federal Ministry for the Environment (BMU). Together with Youth Delegates from other states they also formulate expectations that young people have of governments and the United Nations. In this context they also cooperate with Major Group for Children and Youth, which is representing global interests of young people at the United Nations. Moreover, the delegates visit, in agreement with the Federal Ministry for the Environment, conferences and summits on other related issues, such as the UNEA and PAGE conferences. Rebecca Freitag provides insights about the UN and the Sustainable Development Goals at a BUNDjugend meeting. We travel around Germany throughout the whole year to enter into dialogue with young people. We report on the international sustainability goals and the German way of implementing them. At the same time, we also collect your demands, wishes and criticisms which we will express in New York City. 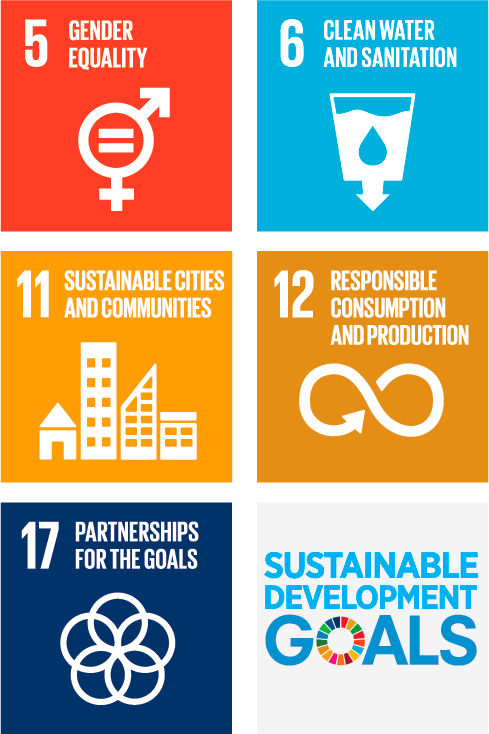 The 17 Sustainable Development Goals (SDGs) are political objectives of the United Nations that are meant to safeguard sustainable development on an economic, social and ecological level. The goals entered into force on the 1st of January 2016, covering the period of 15 years. This means that all goals are to be achieved by the year 2030. In contrast to the Millennium Development Goals (MDGs), which especially applied to developing countries, the SDGs apply to all states. The German Federal Government has ratified the agenda 2030 with its 17 Sustainable Development Goals in parliament, which means Germany has explicitly set itself the goal to implement the agenda by 2030. This is the reason why we consider the knowledge of this agenda and the ambitious goals a powerful tool, especially for young people, to remind politicians of their responsibility. 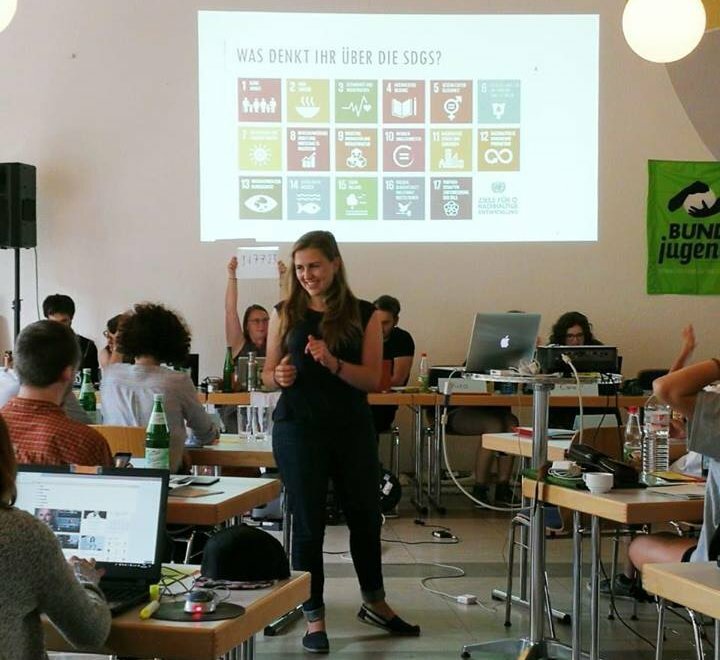 Many youth organizations already now work and argue using the Sustainable Development Goals. 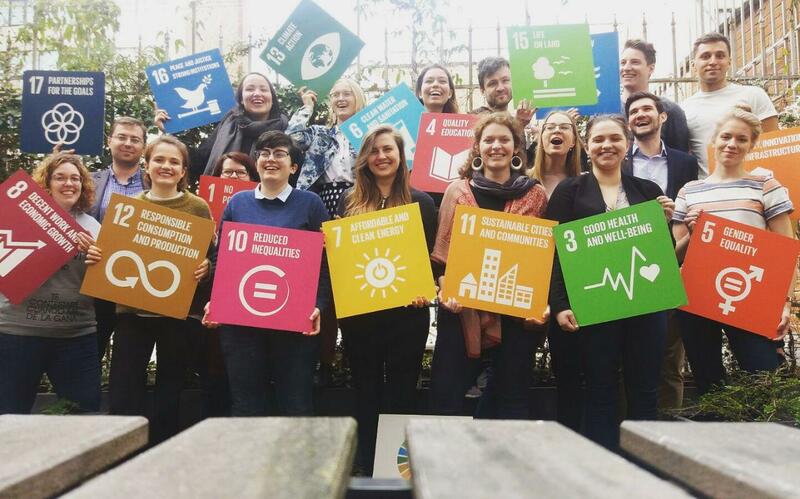 Young people from all over Europe are advocating the SDGs.